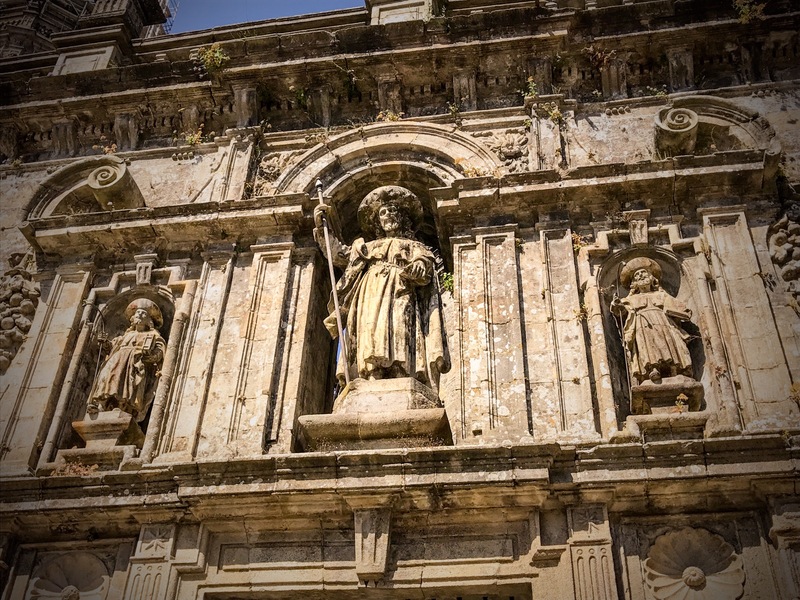 We said a final goodbye to Santiago and headed to the bus station for the next leg of the post-Camino trip. 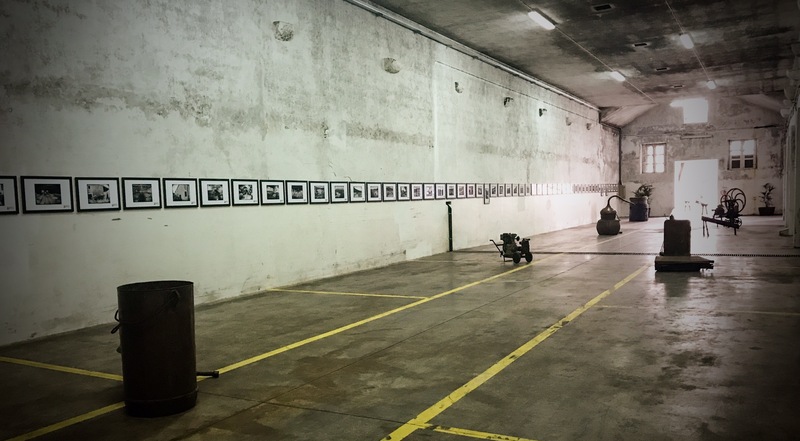 Last year, Frank and Mikey decided to take a side trip to Porto in the north of Portugal. Mikey really enjoyed the trip, so he planned some extra time to visit the city again this year. The 4 hour bus ride was uneventful for Mikey, although two British women were left behind at a random stop when they left to find a restroom! We alerted the driver, but he shrugged and said that they shouldn’t have gotten off the bus. A similar thing almost happened to Mikey on a cross country Greyhound trip once, so he decided to hold it until we reached Porto. 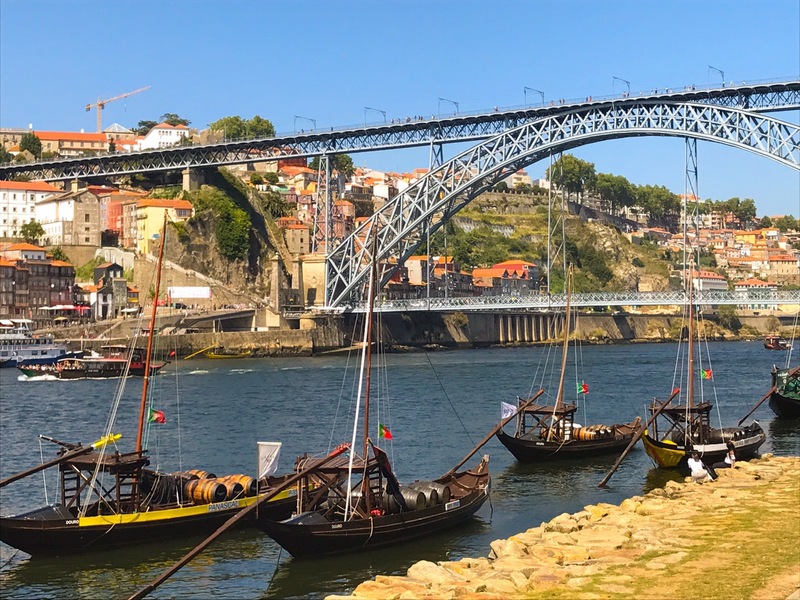 Porto is located at the mouth of the Douro River and grew to become the second largest city in Portugal due to its location. 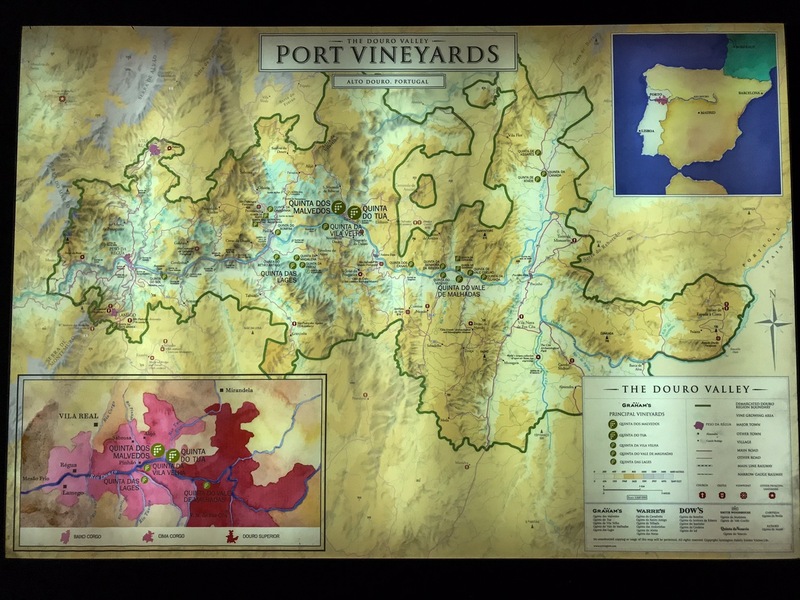 As you can see from this map, the Douro River bisects a major wine growing region. 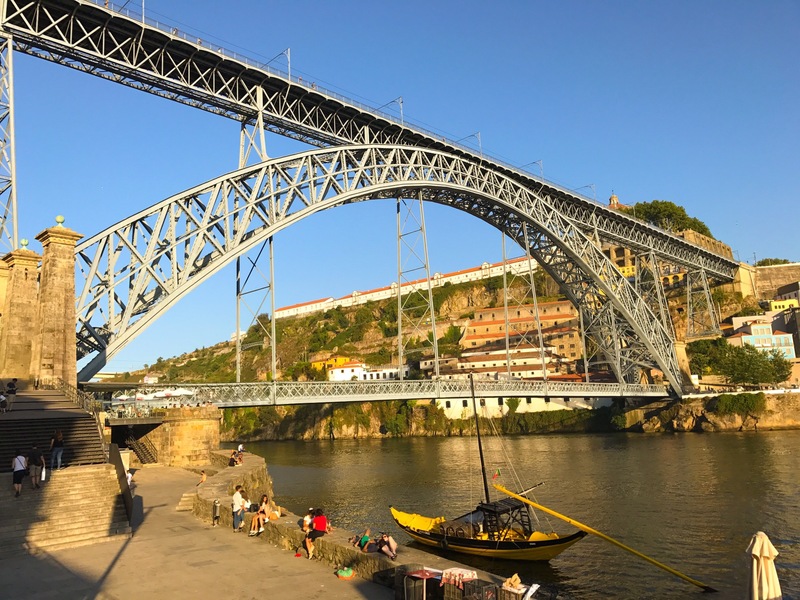 It is separated by three mountain ranges from the cool Atlantic climate of Porto, so the grapes are grown and fermented in the hot inland region before being shipped to the cool cellars in the city. This used to happen via boat, but now is primarily carried out via railway. So, I guess they’re more for advertising than actual function. 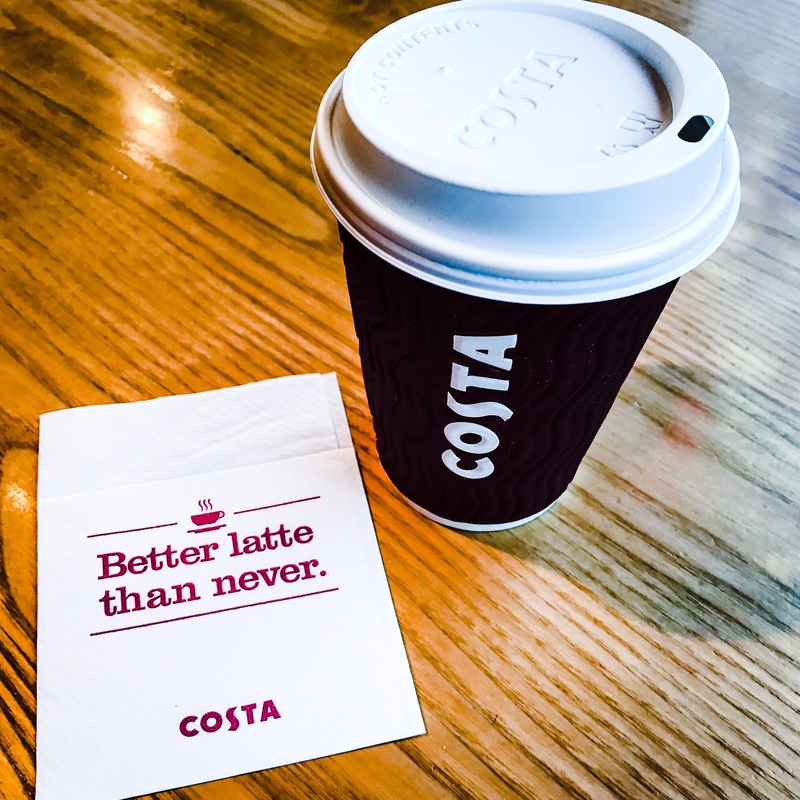 Speaking of advertising, Mikey really fell in love with this punny napkin at a coffeehouse chain. To be honest, it was just a shock to see such a bad pun mass produced on napkins. 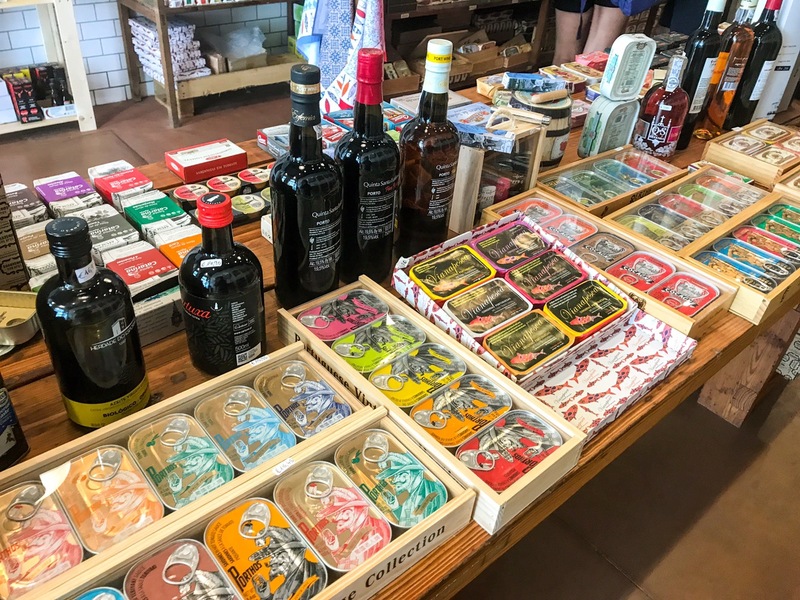 Still, in a city that has entire stores dedicated to canned sardines, we weren’t really that shocked! 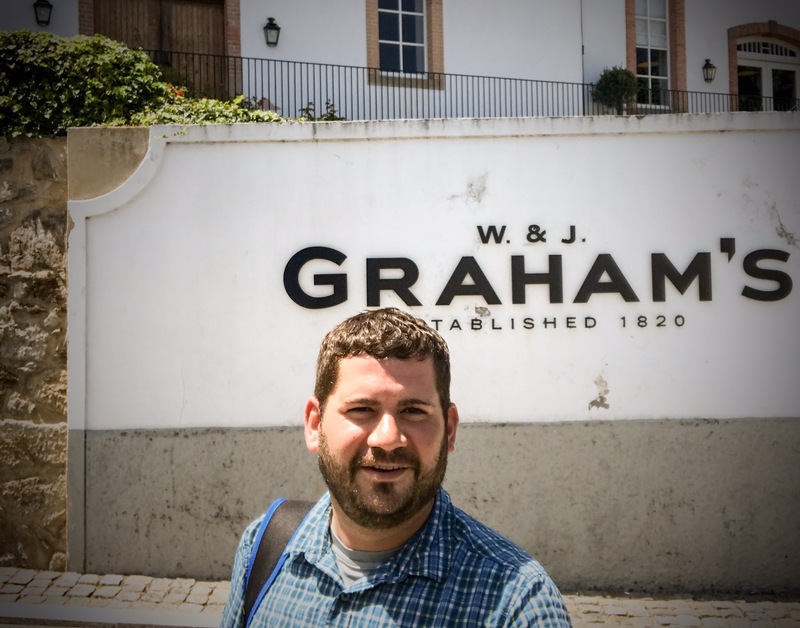 Well, we didn’t come to Porto for the coffee, so after having brunch and doing laundry, Mikey headed to Graham’s cellars where he had an appointment set up through one of his wine representatives in Los Angeles. Had to get the obligatory selfie in front of the lodge. 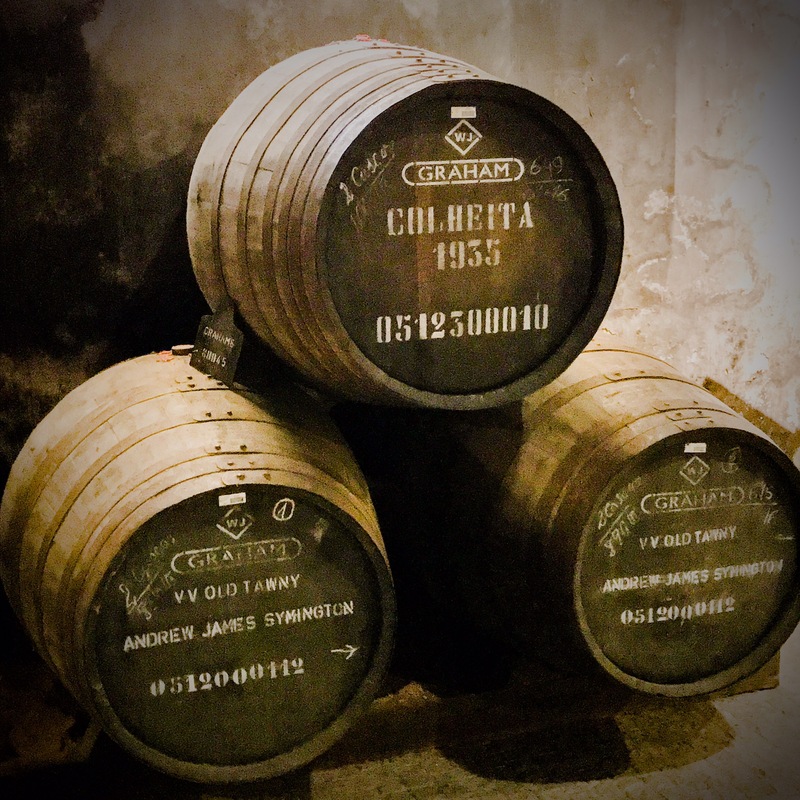 If ever in Porto, we highly recommend this port house. It’s quite a hike up the hill, but has amazing views of the city. 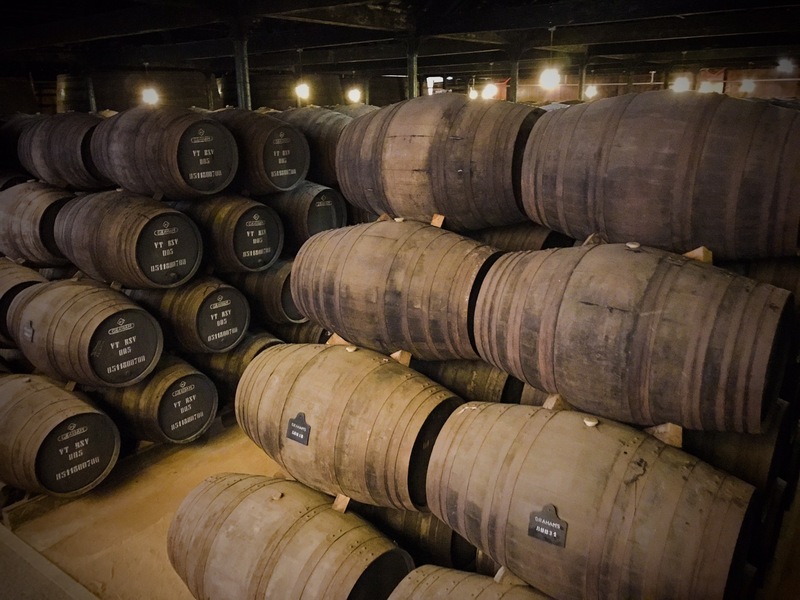 These are some of the oldest barrels in the cellar – one of which was bottled just 3 years ago. The cellar room is beautiful and the staff is a lot more knowledgeable at Graham’s than many other places. After Graham’s, we hiked back down the hill and into reality. 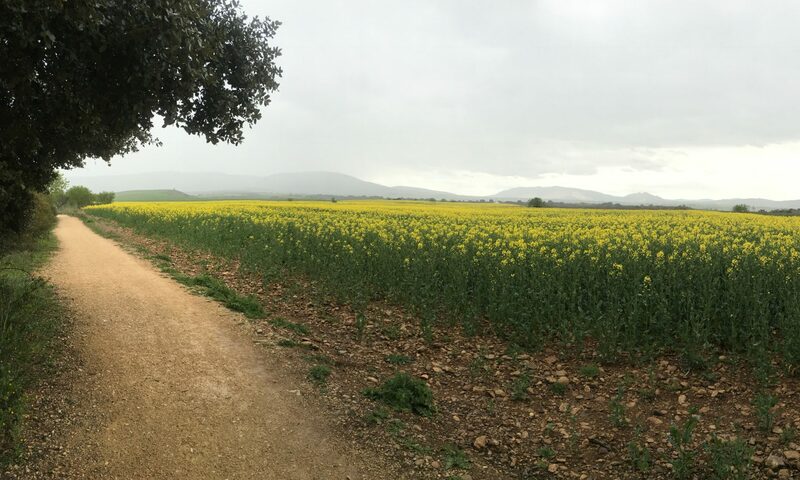 Since Graham’s was the only comped cellar, we stopped by Churchill for the regular 5€ tasting and then went to one of Mikey’s favorite cellars, Ramos-Pinto. 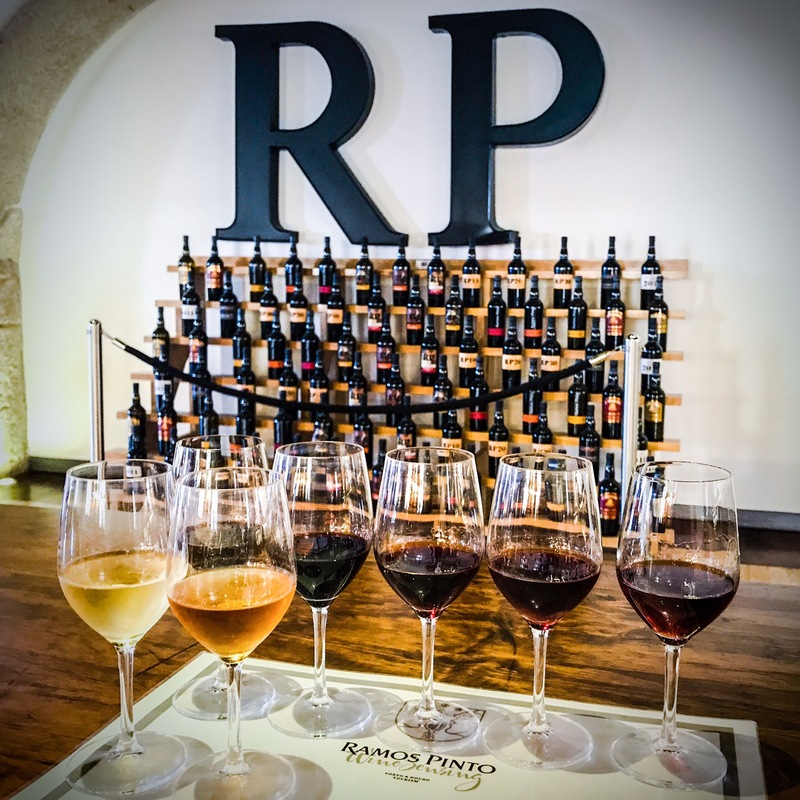 Ramos-Pinto is a real treat and they have a totally no-fuss approach where you don’t have to take a tour of the cellars. 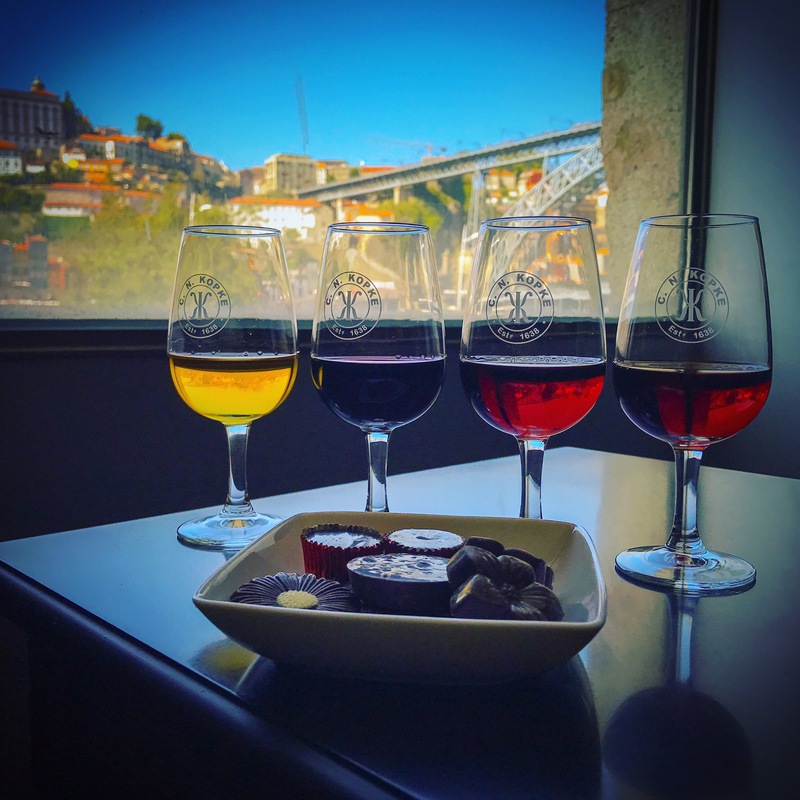 At a lot of places, the tour and tasting come as a package, so definitely add RP and their 30 year tawny to any Porto itinerary! Our next stop was Kopke where they serve two pieces of chocolate with every port! Sheesh! 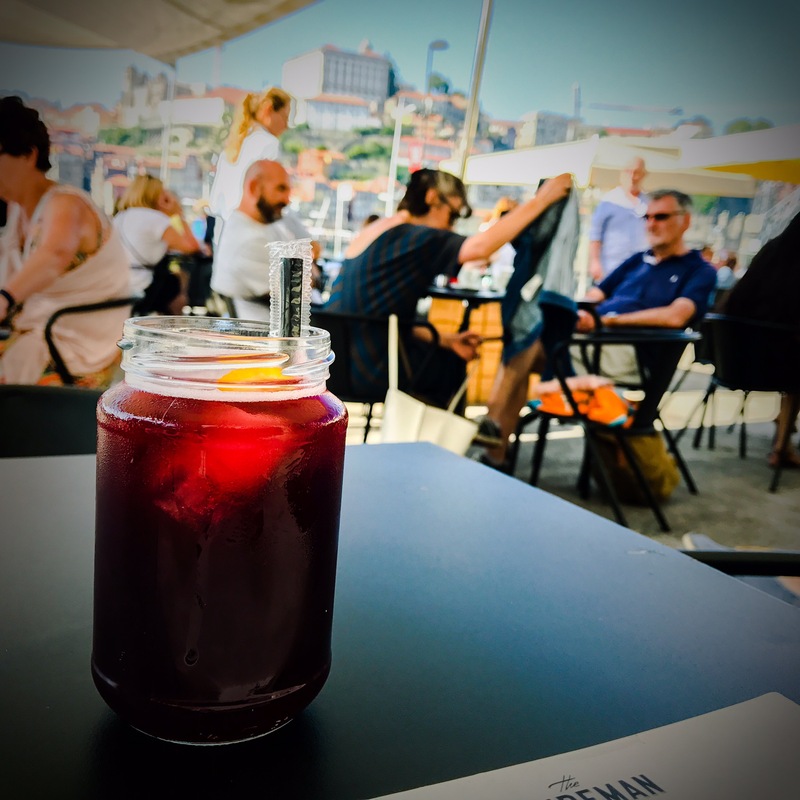 We ended the day’s port tasting at Sandeman Cellars’ patio with a Port Wine Sangria. 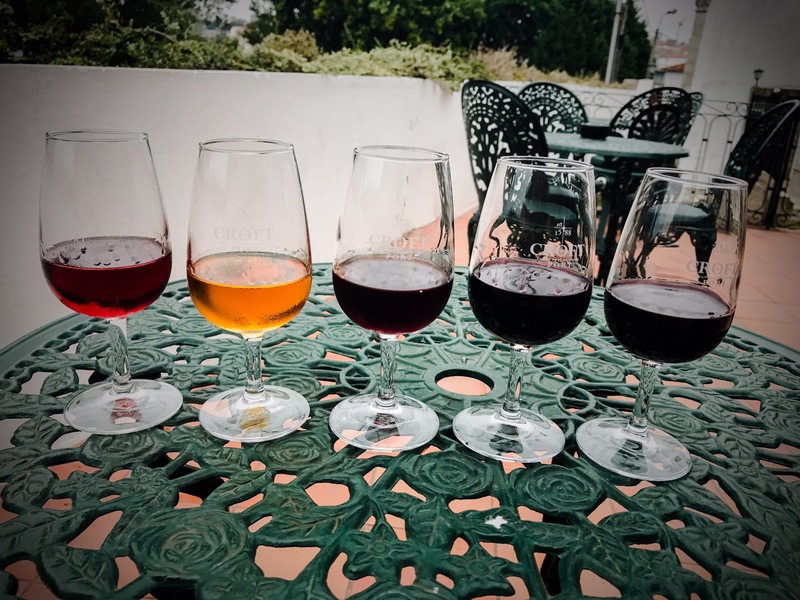 If you don’t already know Mikey’s history with Sandeman, check out Noelle Carter’s Los Angeles Times article from last summer to find out how Mikey brought this summertime cocktail to SoCal! 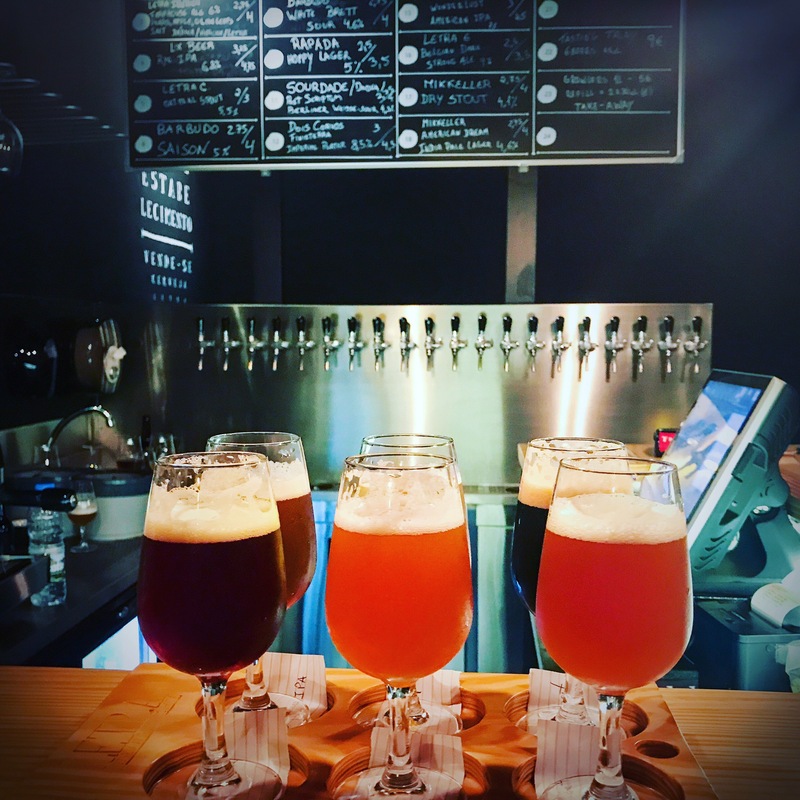 After a real sugar overload from all the ports, we found a microbrewery right near the hotel and got to try some local craft beer at Letraria Brewing. Mikey was pretty impressed and picked up a couple of bottles for his LA beer club to try once he returns. The guy there was a Brazilian named Pedro who really knew his Portuguese beers. Mikey returned to the pension to get some much needed sleep. 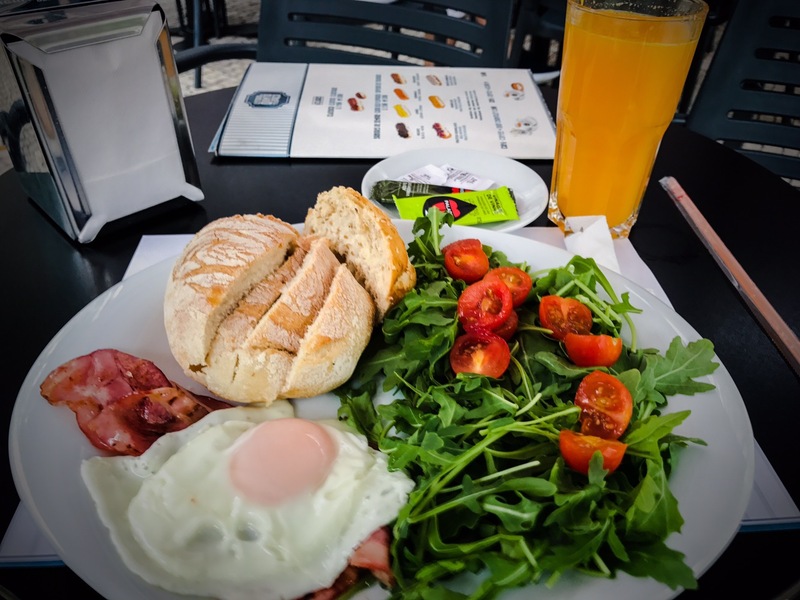 This is definitely a much different pace than the daily walking along the Camino, but the hills around Porto are no joke. We caught up on some needed sleep and then decided to eat a bit more today before starting the tours. There was a buffet that had lots of fresh salads, so Mikey got a table and started selecting dishes to try. About halfway through the line, he noticed that there was no meat. 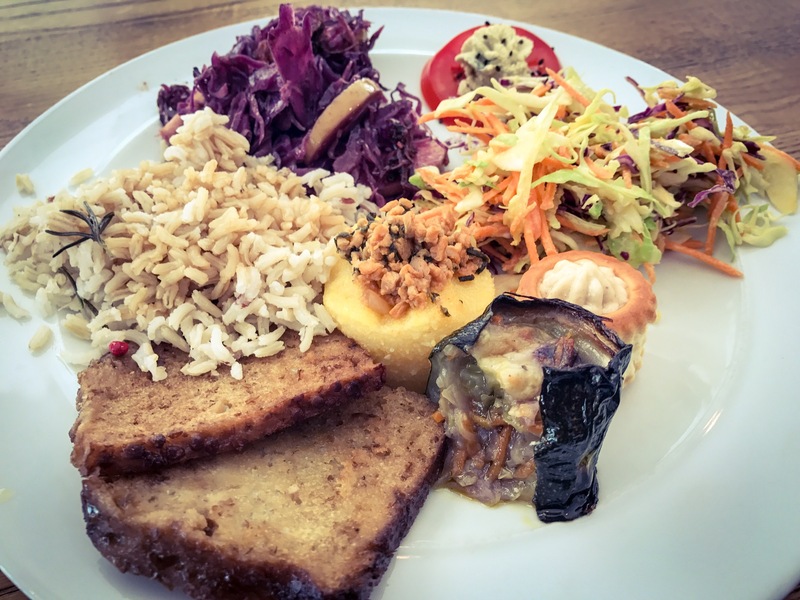 Yep, we had found the one vegetarian buffet in all of Porto! Well, the tofu was good and it was a welcomed relief to load up on veggies. The wines at Taylor’s were really unimpressive. 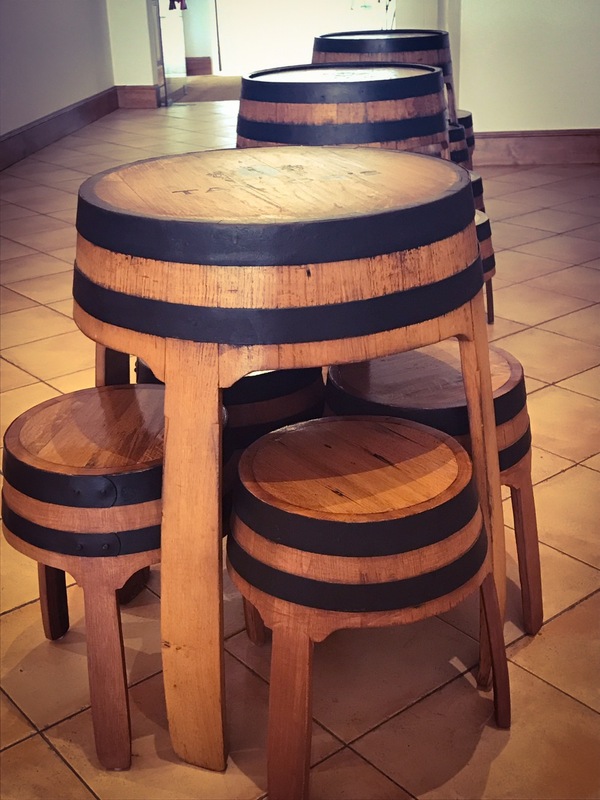 Not to say bad, but these tables and stools made from wine barrels were the best part. 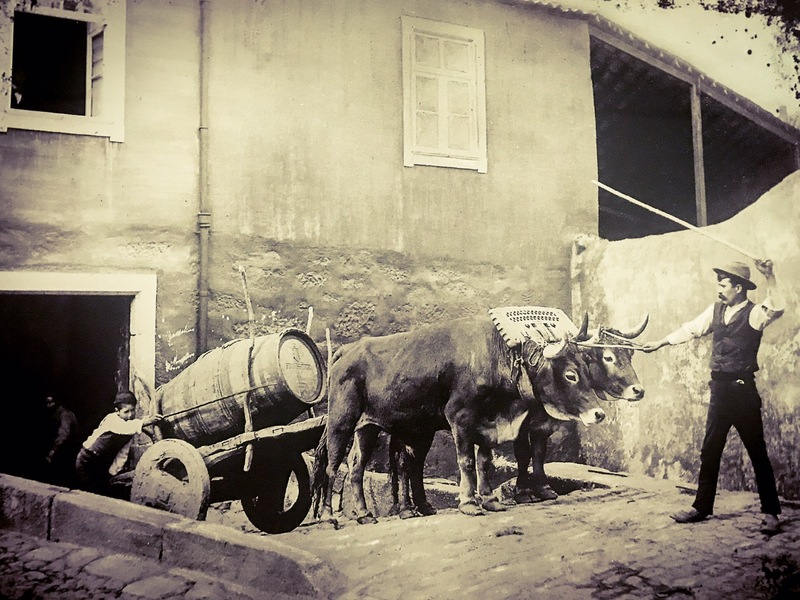 One of the many pictures showed vintners moving barrels via oxen cart. Also, notice the guy pushing from behind. ​I guess they still have to move barrels around, but this Croft vintner seemed to be a little more at ease with the process. Croft is an old and respected port house that is definitely not resting on its laurels. 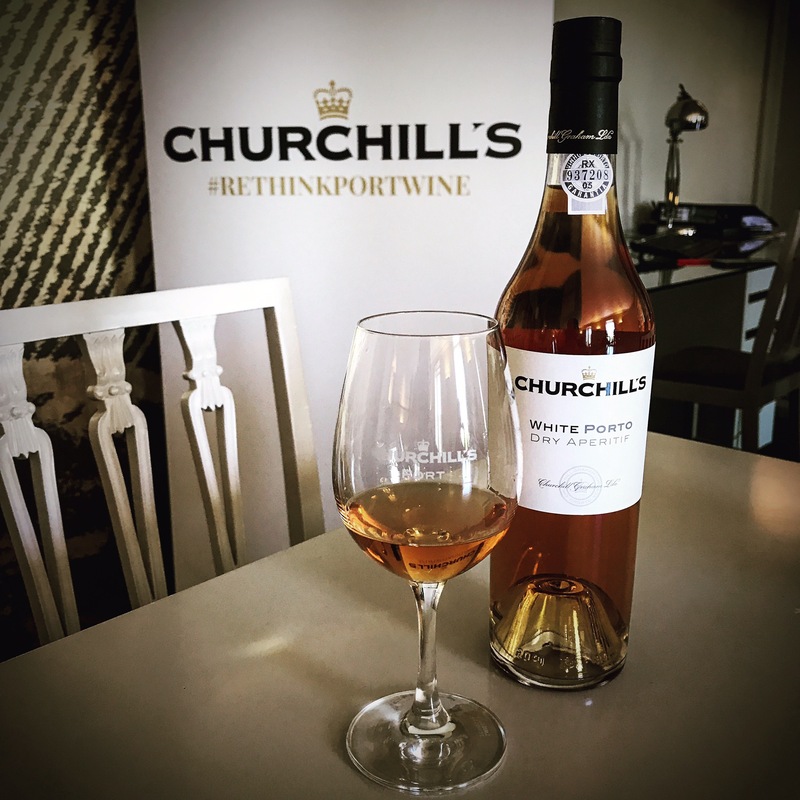 In 2008, they became the first house to ever produce a rosé port. This is achieved by crushing red grapes and racking the skins pretty soon afterwards. Needless to say, it and their other styles are very good. If imitation is the highest form of flattery, Croft is doing just fine. 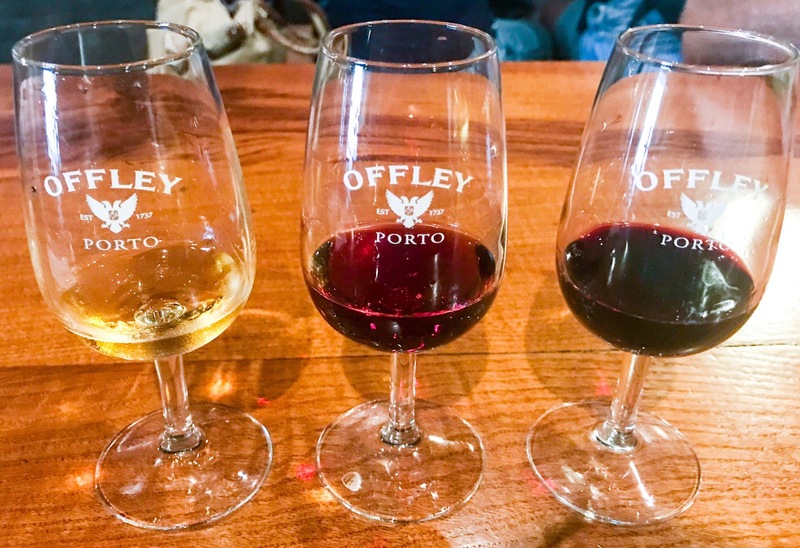 Offley jumped on board and now has a rosé port as well. 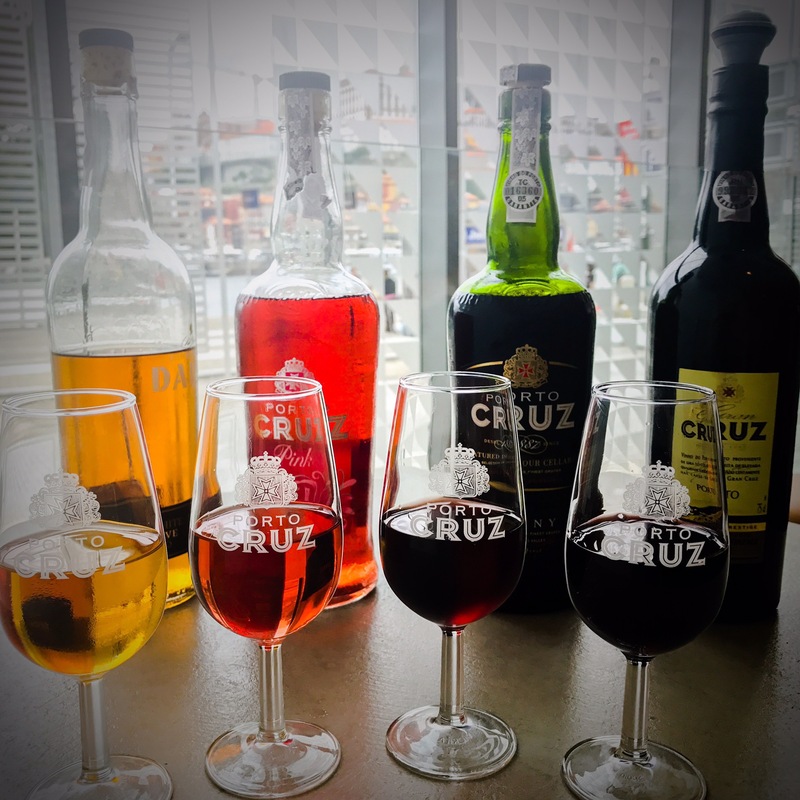 Porto Cruz has a more modern style of tasting experience sans the cellar tour. 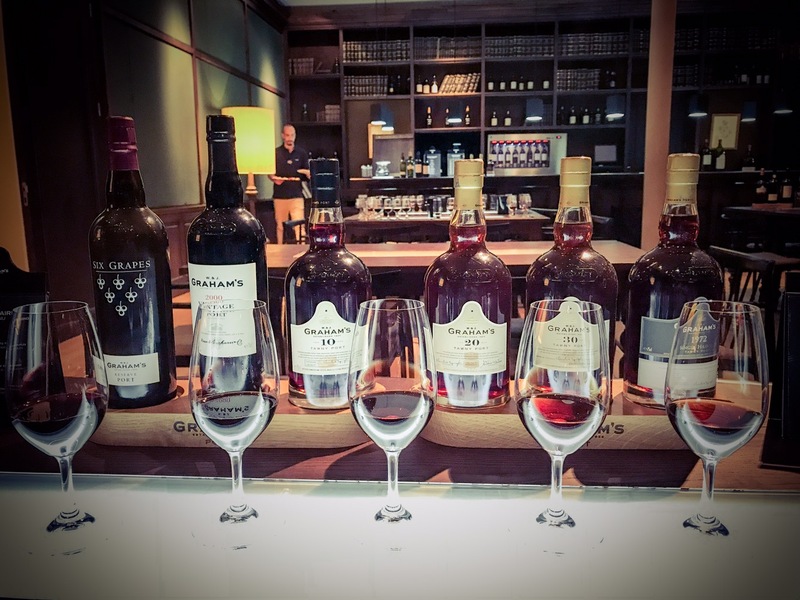 It’s more of a select what you want to taste and the servers sit at the table with you to talk through the wines. 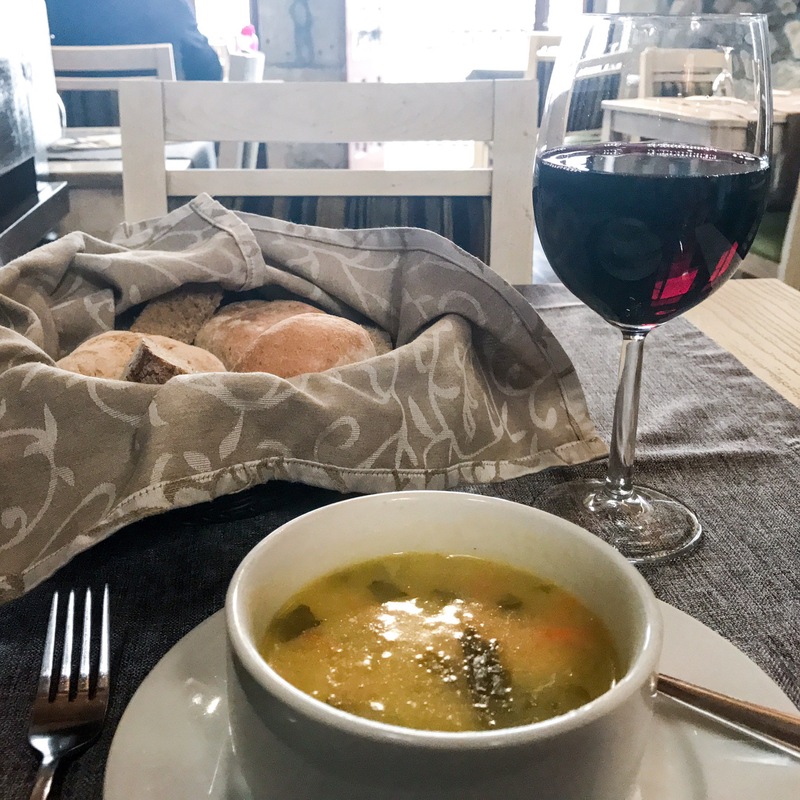 After all that tasting, we went to a traditional Portuguese restaurant for a fixed price meal that started with a really good soup. 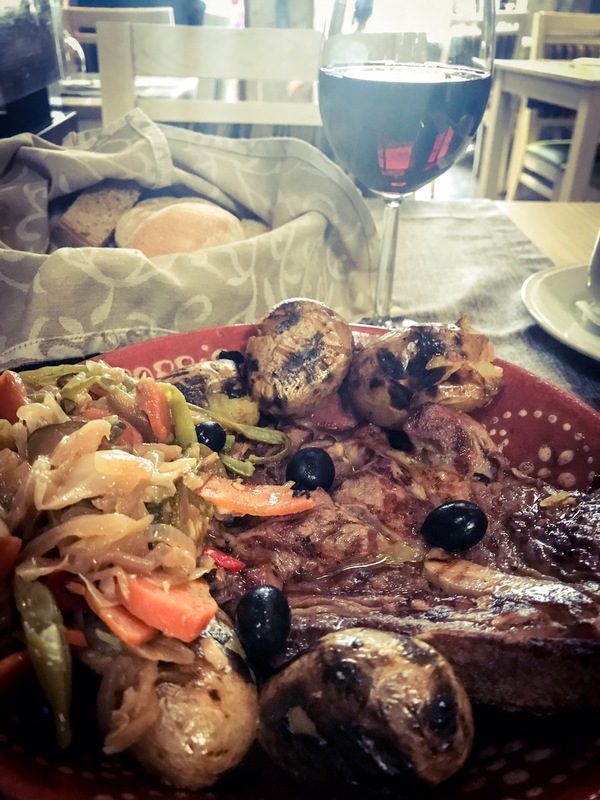 The entreé was a huge steak with roasted potatoes and a vegetable medley. 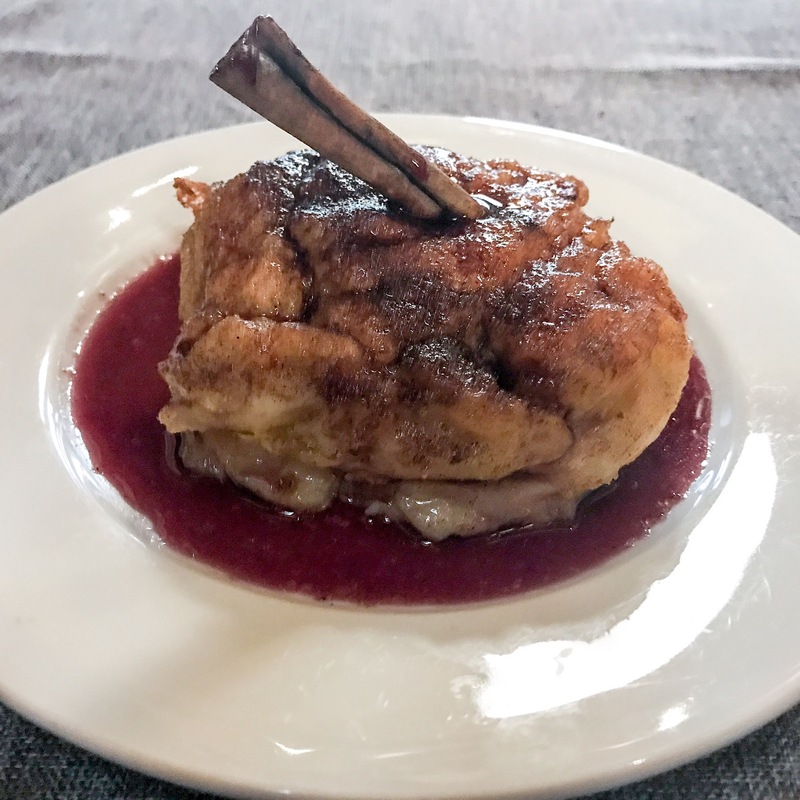 Dessert was a cinnamon bread pudding with blackberry sauce and coffee. Hey, for 9€ and a second floor view of the river, Mikey was well pleased! 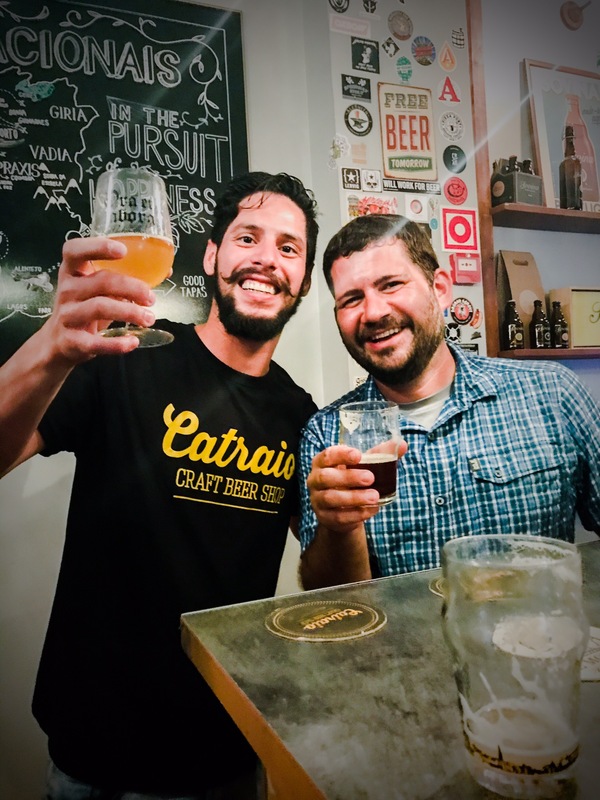 After dinner, Mikey met up with Pedro from Letraria for a send off beer. Now it’s back to packing and then catching a train to Lisbon in the morning. If all goes well, we’ll chat next from the Portuguese capital! Boa noite.